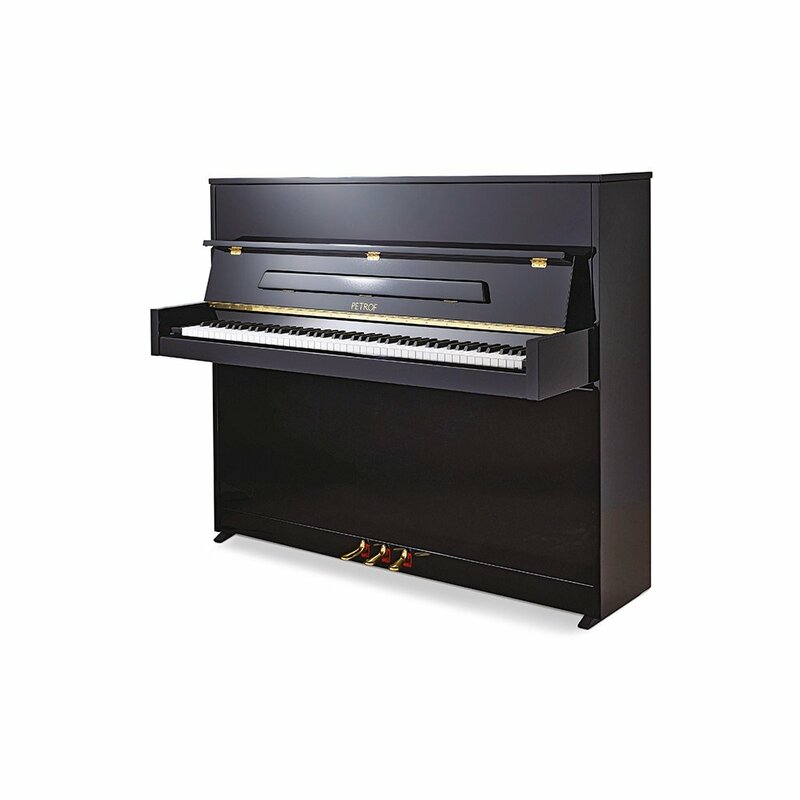 Petrof Pianos are a long established Czech company that have been producing pianos since 1864 and today they export to over 65 countries worldwide. All their pianos are manufactured at the factory in the Czech Republic, offering customers an all-European option for serious consideration. The Piano Shop Bath have recently become an authorised dealer for Petrof and we are very proud to have their high-quality pianos available in our showroom for customers to try. 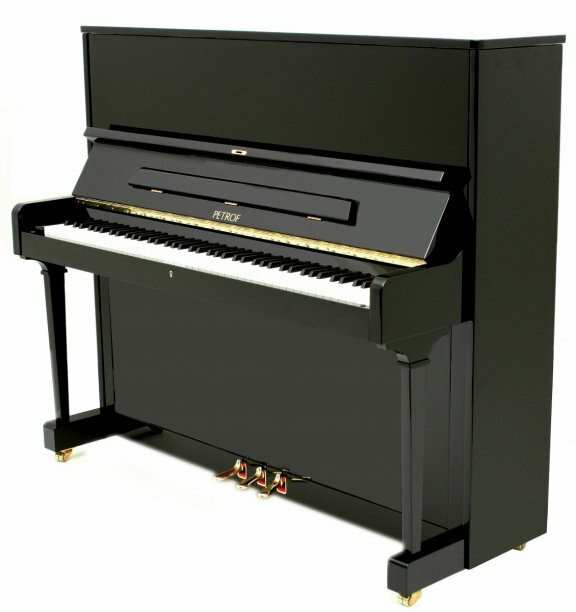 We regularly stock the Petrof P118 S1 and the Petrof P125 F1 upright pianos, and to provide an introduction we have produced this video to give you some initial information. Internally the two pianos are very similar, using identical components for the action. Petrof have long been using traditional manufacturing methods, with high-quality raw materials and precision craftsmanship ensuring that every piano is of an exceptional standard. That high standard can be felt in the action of every Petrof piano, which is extremely responsive, precise and balanced across all the registers. The main difference between the two models we stock are the overall dimensions; the P125 F1 is noticeably taller than the P118 S1 and this gives a much richer tone in the bass register, a result of longer bass strings and a larger soundboard.